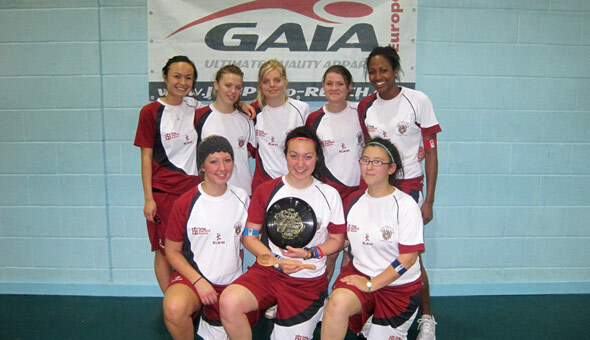 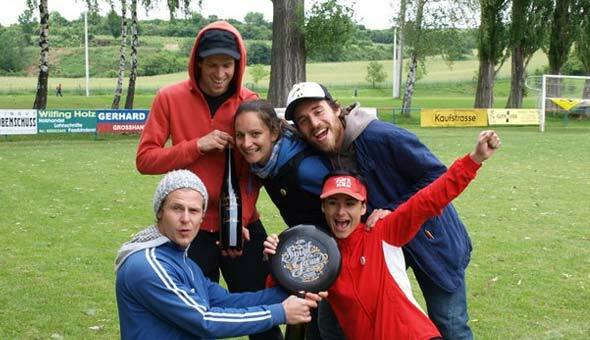 The core and very special thing at Ultimate is the Spirit of the Game (SOTG). 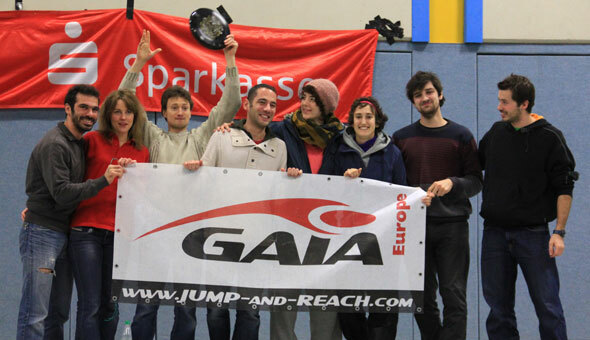 The same counts for JUMP+REACH / GAIA Europe as a company. 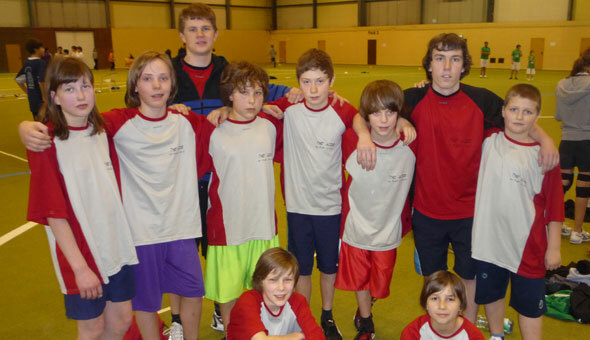 Our core value is the mutual respect for everybody we deal with based on the assumption that everybody sticks to the basic rules. 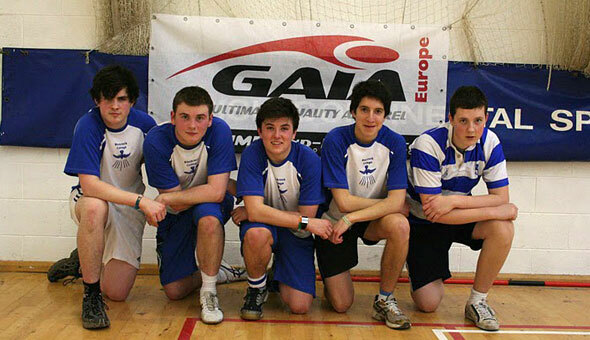 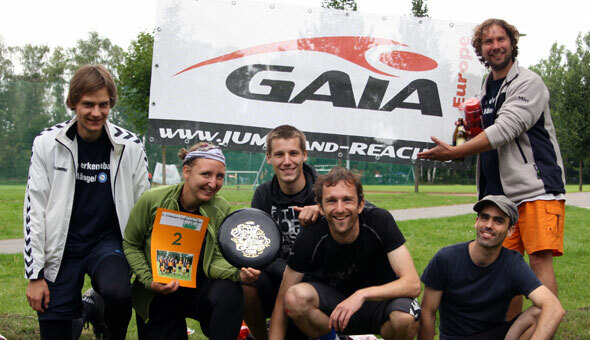 And that is the simple reason why we convey, promote and sponsor this very special and so important aspect of the game of Ultimate and the game of live with our "GAIA Spirit Sponsorship". 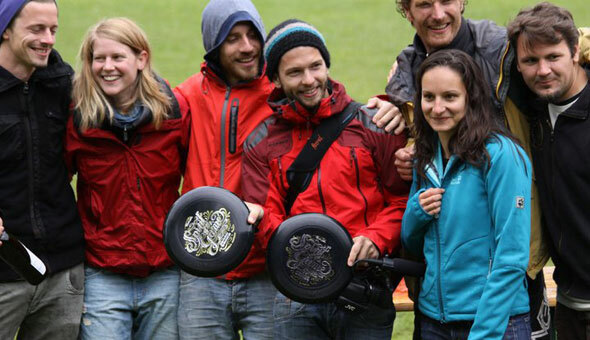 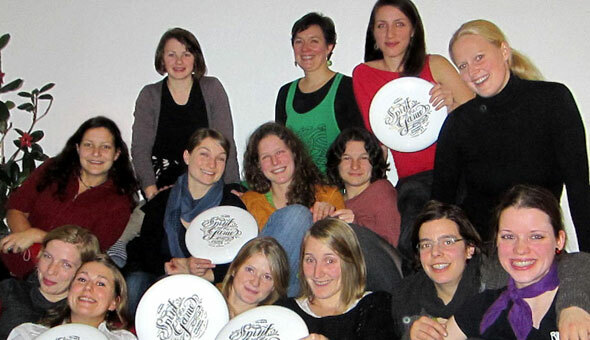 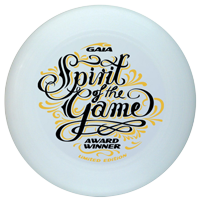 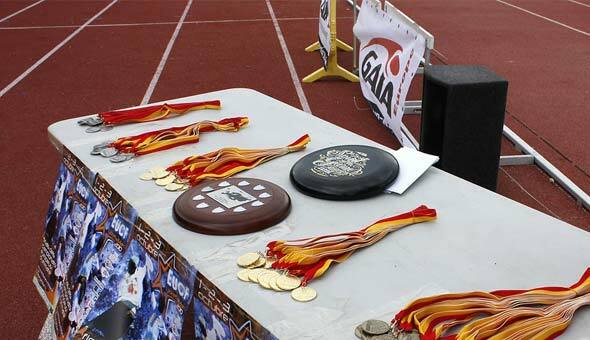 This way it is ensured that every player from the Spirit winning team gets his/her very own (white) GAIA Spirit Award disc. 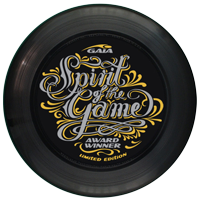 While the black GAIA Spirit Award disc from the award ceremony is mostly used to display in the club house, the school hall of fame, etc. 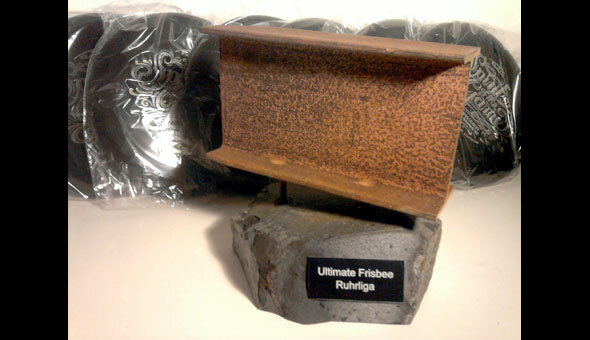 "name dropping" in emails before and after the tournament, on the website, during the tournament, etc.